LG Electronics will apply the ThinQ brand to the smartphone G series. LG applied LG Electronics's Artificial Intelligence (AI) brand ThinQ to 'V30S ThinQ' for the first time as a smartphone. This means that LG will make consistency of the brand by utilizing the ThinQ brand in the G series as well. LG Electronics decided to delay the release date of the G series from the usual year and also worried whether to change the brand. 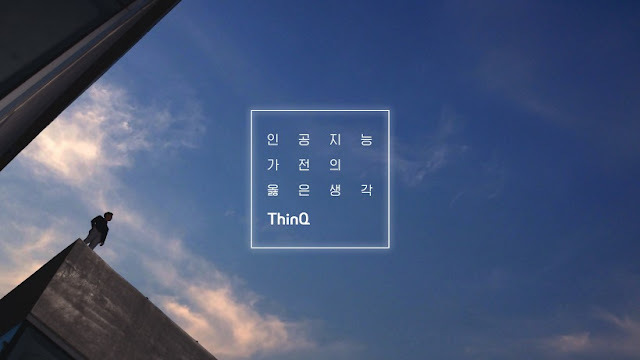 As a result, LG Electronics concluded by adopting ThinQ also for the G series. LG Electronics plans to release LG G7 ThinQ to the press from the Metropolitan West in New York / Manhattan on the morning of 2nd May. ThinQ put 'the consideration of users considering from the customer's point of view' to the point of interest of LG Electronics AI. G7 ThinQ upgraded its performance and convenience such as 'voice AI' which carries out voice commands demonstrated at V30S ThinQ and 'vision AI' which enhanced the convenience of the camera, and it also has the function of interlocking with LG's smart home appliances. Furthermore, LG Electronics plans to install a dual camera by attaching LCD screen instead of OLED screen by applying 'notch design' which Apple applied to iPhone X. The G7 ThinQ is expected to be released in May, and the price is expected to be slightly higher than the previous G6. LG Electronics has adopted the ‘BTS’, global Korean idol star, in the advertisement model of LG G7 ThinQ . 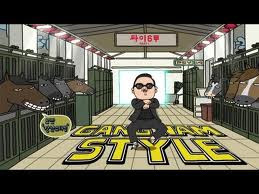 That's why LG Electronics foretells aggressive marketing in Korea and other global markets. An official of LG Electronics said, "While the existing smartphone, it has focused new features and more features. And this is when we need solutions to the functions that customers actually use conveniently". And, he emphasized "I'd like to show off the convenience that we could not see until now by concentrating the AI technology built up by smartphones and home appliances".